We are engaged in the manufacturing a comprehensive range of Storage Rack & Sheds. 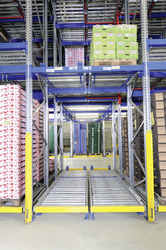 We offer Cantilever Racks, Pallet Rack System, Pipe Joints Racks, Mezzanine Floors, Industrial Pallets, Storage Bins and more. 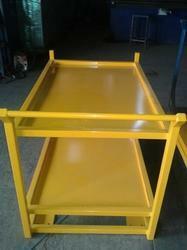 these are fabricated using quality raw material procured from the most noted and trustworthy vendors. Used in various industries like textile, automobiles, logistics, pharmaceuticals, and others, these are appreciated for easy installation, high storage capacity, low maintenance and great strength. We also provide the fabrication and installation services of our products. Manufacturer of a wide range of products which include cantilever racks with top closure and cantilever racks. Providing you the best range of oil drum storage racks, roll out sheet storage racks and roll out cantilever racks with effective & timely delivery. Providing you the best range of supermarket racks, pigeon hole racks and cable drum storage rack with effective & timely delivery. 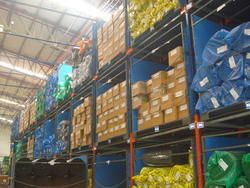 Our product range includes a wide range of pallet racking system and pallet storage rack system. 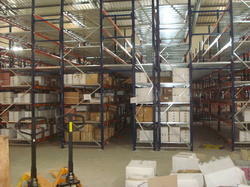 Leading Manufacturer of conveyor racking system from Pune. 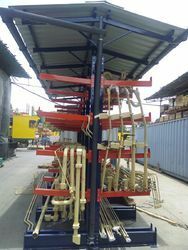 Our range of products include pipe joints rack and industrial pipe joints racks. Prominent & Leading Manufacturer from Pune, we offer mezzanine floors, warehouse mezzanines floor, multitier mezzanine floor, single tier mezzanine floor and mezzanine floor. 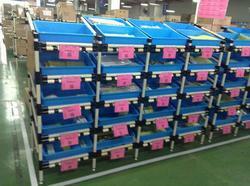 Prominent & Leading Manufacturer from Pune, we offer gi pallets, ms pallets, foldable pallets and cage pallets. 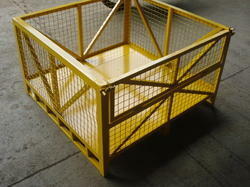 Manufacturer of a wide range of products which include ms storage bins and wire mesh cage pallet. Leading Manufacturer of rack mounted mezzanine and multiplex racking rack mounted mezzanine from Pune. We are a leading Manufacturer of platform trolley, cloth bag partition trolley, heavy duty material handling trolley, automated trolley and chip trolley from Pune, India. 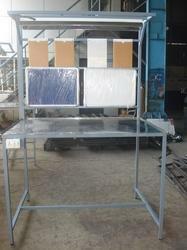 Manufacturer of a wide range of products which include working table. 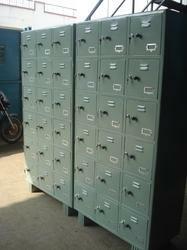 Manufacturer of a wide range of products which include labour lockers and storage lockers. Leading Manufacturer of material handling rack, warehouse racks, modular racks, mould storage racks and drive in drive out racks from Pune. 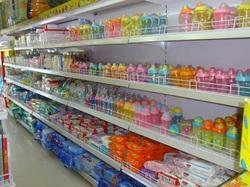 We are a leading Manufacturer of supermarket racks from Pune, India.